Today I want to talk about the consistency of your story world. This is so important and I think a lot of first time writers who haven’t been doing it for a long time, or hobbyists who are just transitioning into a more professional way of looking at their storytelling and their career, this is something that it’s easy to overvalue and that’s always a mistake. The magic of storytelling is that you can make up all the rules. But that doesn’t mean that the truth doesn’t matter. There’s a huge distinction there. If you have consistent characters, your story’s more believable. If they’re inconsistent, then your story immediately loses credibility. Somebody says ah, I would never do that, or I can’t believe they would do that because that’s not consistent with their behavior. If you have a guy who is just really fastidious and neat you’ve spent four or five chapters talking about how his shoe laces are tied perfectly tightly, and he brushes his mustache every morning, and his hair is perfectly coiffed and you’ve done all these things to describe how neat he is and then you have him go out to lunch and he’s eating like a slob, you’re character is inconsistent. Unless you give a reason for that inconsistency, which is fine, if he is a slob for a reason, that’s fine, but if it’s just because of sloppy writing, then your reader knows that and even if it’s a subconscious thing, they immediately don’t trust your story as much. The rules of your world are exactly the same. You have to be consistent. If you say something then that has to be a truth for the entirety of your story. Regardless of where it takes place, the real world or a fantasy setting, the reader must be able to believe. It’s not that you get a free pass if you have a fantasy world. Not at all. Even if your world is make believe, it still has consistent rules. Even ridiculous worlds are believable if the rules are consistent. Like the Matrix. The Matrix is a really fantastic world. We’ve all had the wool pulled over our eyes and the robots are having us live in a computer simulation. That’s a far out concept but the way the Wachowski’s articulate it, it’s believable. 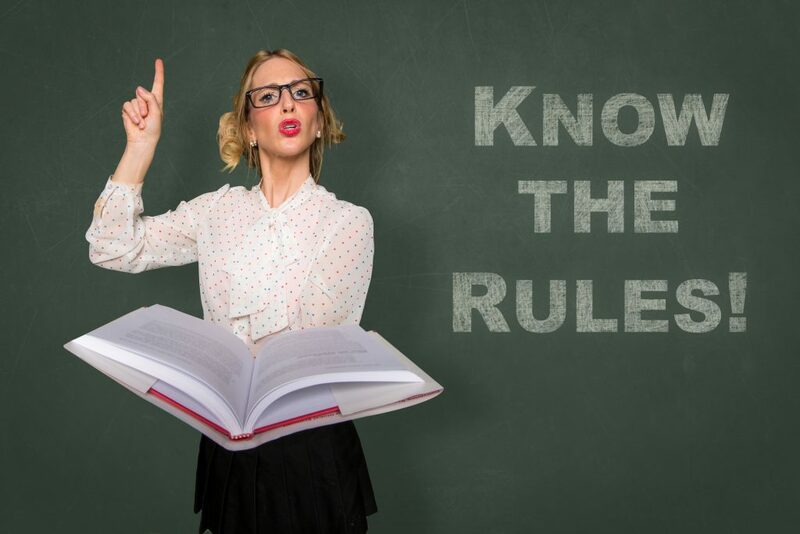 The rules are consistent, and when they explain them to us, we understand them and they don’t break those rules. They set them up at the beginning of the story and they hold. Our worlds are the same. We try very hard to make things consistent. Dave is very, very diligent about this. If you look at any of our books, Yesterday’s Gone or WhiteSpace, there’s a lot going on, but everything is consistent. If we say something in one book, that holds true. We did make some mistakes early on like giving Glocks clips because we were ignorant and didn’t do our research, but we try not to have things like that happen, and we’re much better than we used to be. That’s not even a consistency in the story world. It’s the way the laws of your world behave. 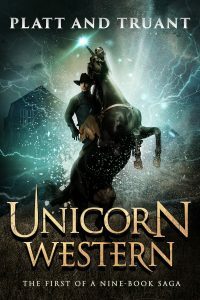 So, Unicorn Western you probably know the story by now. Dave was making fun of us, saying we couldn’t write a western because we wouldn’t do the research and we said hey, we can do anything we want as long as we’re consistent. He said we didn’t know what color the gun smoke was. We said we’d make it pink as long as it had context. And that’s when Unicorn Western was born, and it really is about how consistent we make that story. We came up with the phrase “well put a unicorn in it”, because if your story has a unicorn, then you kind of have a pass. 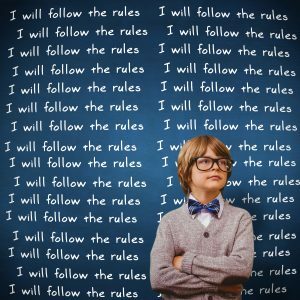 Now, that pass doesn’t mean that you don’t have to be consistent, because you still have to follow the laws that you set for yourself. Clint, our gunslinger in Unicorn Western he does shoot a pistol with pink smoke, but we explain why it’s pink. It’s not just something we got away with, and we’re consistent with all of those rules. In our zombie book, Dead City, the zombies are real but that’s one of the draws of the story, it’s not the whole story itself. We had to create an entire world that was believable. We created a reason why the disease spread. We articulated the reason that it worked. We built out a lot of the city and a lot of the rules for how the second class citizens would be treated. Dead City is a lot more social commentary than it is monster story. Within the pages we’re very consistent. We had to decide on all those things both before and during our writing, but we had to stay consistent with them all because the worst thing we can do is break our promise to the reader in that way and take them out of the story by making them question the veracity of what we’re trying to establish. Really be merciless when you’re asking yourself these questions. If you don’t have a co-writer, which does make it easier for us because we’re checking each other’s work, we’re making sure that our laws in our world are consistent. But if you don’t have a co-writer, use beta readers. Tell them to make sure to question the reality of your world, and then don’t be afraid to go back through that draft a second, third, fourth or fifth time and make sure that it’s all believable. The moment your reader stops believing the story is the moment they stop believing you and that’s just a terrible thing to happen in the author/reader relationship. Best of luck in creating your story, crafting your world, and making the rules consistent. Sean Platt is the founder of Sterling & Stone and loves that he not only gets paid to make up stories and come up with crazy ideas, but that he gets to do so with his best friends. Together, they've also co-authored the bestselling non-fiction titles Write. Publish. Repeat., Fiction Unboxed, and Iterate & Optimize to help Smarter Artists get smarter, faster. Sean lives in Austin, Texas with his wife Cindy and their two children, Ethan and Haley.